Rural landscapes and land-uses in Europe are undeniably diverse and always changing. But the attempt of the CAP to address those diverse spaces under a broad policy umbrella has many shortcomings, including the discrimination against wood pastures as eligible land for direct payments. This impacts pastoralists and the landscape negatively. So will this be addressed by the new reform of the CAP? Or has something else emerged which might actually act as a tool for change? In the midst of a new CAP reform, the Spanish Plataforma por la Ganaderia Extensiva y Pastoralismo (PGEP), a country-wide platform of livestock farmers, advocacy organisations, conservationists, government officers and researchers, has been calling out for the recognition of the importance of extensive grazing in their wood pastures, known in Spanish as dehesas. 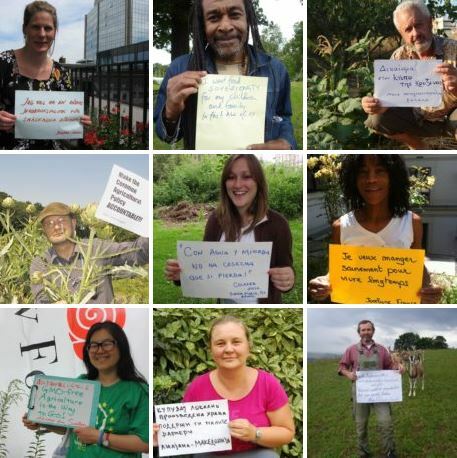 At the European level, the platform is also part of the European Forum on Nature Conservation and Pastoralism (EFNCP), and signatory of the Wood Pastures Manifesto published last year (2016.pdf). 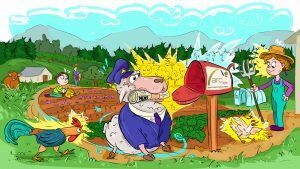 One of the main concern of the Spanish platform and the EFNCP is that the CAP is and has been discriminating against wood pastures when it comes to payments. According to them “our most environmentally valuable farmland is being condemned to a slow death by EU bureaucracy” (EFNCP Manifesto, 2016). 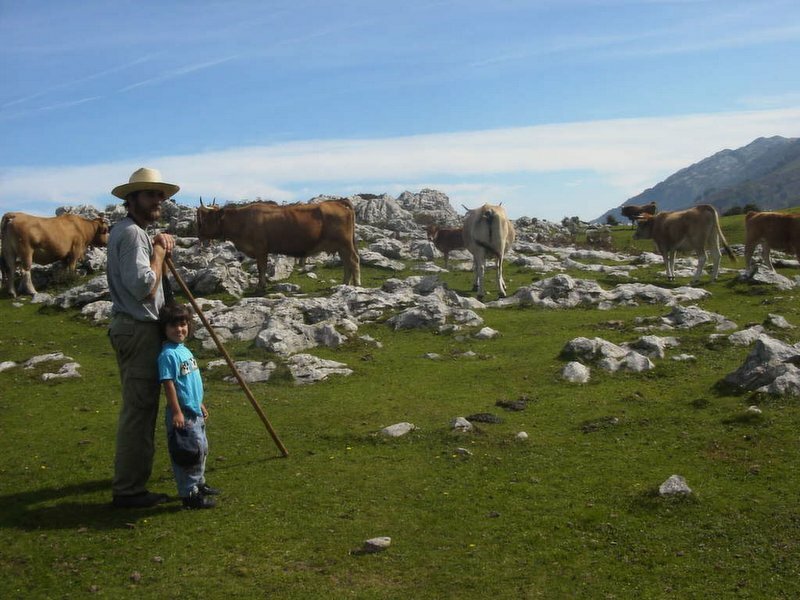 Most recently, a newly formed network of women livestock farmers in Spain, Ganaderas en Red (GeR), has also expressed their demands for recognition and support to extensive grazing by sending a letter to the EU parliament representative and member of the Committee on Agriculture and Rural Development, Esther Herranz. In their recommendations, GeR, also part of the PGEP, have reinforced the need to distinguish extensive grazing from intensive grazing, as both practices diverge deeply when it comes to resilience to climate change, and other territorial and environmental aspects. Ganaderas en Red: “we ask that your report clearly differentiates between the two, without neglecting any of them, but giving the importance they deserve according to their particularities. We believe that the misuse of the concept (extensive vs intensive) greatly influences the way in which aid is managed and on the value of the final products, and is also the key to solving many of the problems that affect us”. 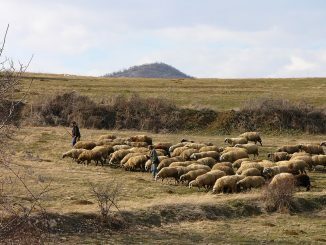 Contrary to intensive livestock systems, recent studies have shown that extensive grazing helps store atmospheric carbon in the soil and mitigates climate change (Manzano and Salguero, 2017; GRAIN, 2017), while supplying important ecosystem services by preserving valued environments where threatened plants and animals can survive, preventing the closure of open landscapes, maintaining biodiversity, and reducing the risk of fires. Therefore, it is important that the CAP gives recognition to extensive grazing and pastoralism as a way of management, and that it defines aid (both Pillar I and II) specifically directed to this activity: if based on surface area, oriented to effectively grazed surfaces (including woody or shrubby grasslands) and with adequate programming (load and calendar); and if aid is coupled, it should be for those animals that effectively graze in those lands. 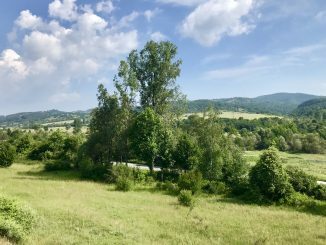 The recognition of wood pastures as an important piece for rural development in the EU is also shared by several research institutes, which through a recent EU funded study AGFORWARD, published a series of policy recommendations, which include “Agroforestry and direct payments on permanent grassland”. 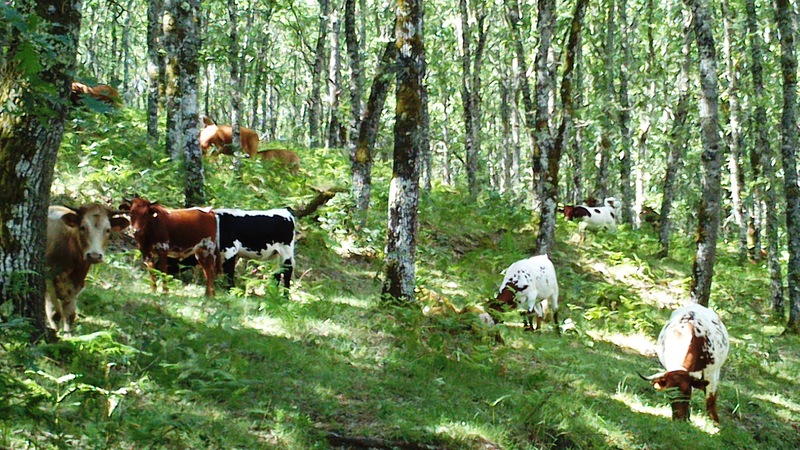 The recommendations relate the eligibility for direct payments to the deliberate integration of woody vegetation and pasture for animal husbandry, aiming to encourage the embrace appropriate agroforestry systems in Europe. But more than the acceptance and support of woody pastures as eligible lands for direct payments, Spanish extensive livestock farmers ask for regulations which take into account their productive systems, their environmental benefits and services, and the quality of the final products. For instance, allowing for a differentiated labelling with transparent information and traceability, which highlight the qualities of the animals raised by extensive grazing – including in the final price. Thus, consumers who so wish may choose meat from extensive grazing, pasture-raised in appropriate conditions, and that really contribute to the environmental benefits that are cited. This also relates to the incorporation of young farmers, which would need long term investments and an attractive CAP linked to their production systems. 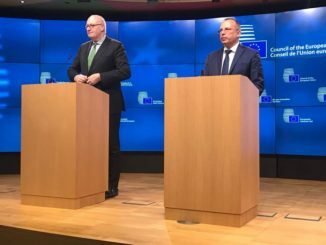 In last week’s communication on the Future of Food and Farmers, Commissioner Phil Hogan announced that the #FutureofCAP will be shifting from the one-size-fits all approach, and declares (minute 11.36): “we will no longer have the spectre of Brussels determining the width or length of hedges or the number of trees that should be in a field”. Instead, the proposition is that such decisions will be taken by member states, creating measures that fit better to local conditions and regional contexts. The communication also highlights that those tailored measures developed at the national level should deliver better outcomes in terms of the environment and climate change mitigation. However, something else happened at EU level recently, which does actually give the Spanish state an option to deal with pastoralists differently. What is in essence something of a CAP reform completed at the end of November, in what is called the Omnibus. The Omnibus concerns “the financial rules applicable to the general budget of the Union” but it also, within the CAP, amends direct payment rules and gives member states more flexibility in implementing these rules. While all of the attention has been taken by the CAP Communication and what it might bring, in effect, the omnibus represents an actual, albeit minor, CAP reform – one that has been severely under-reported. 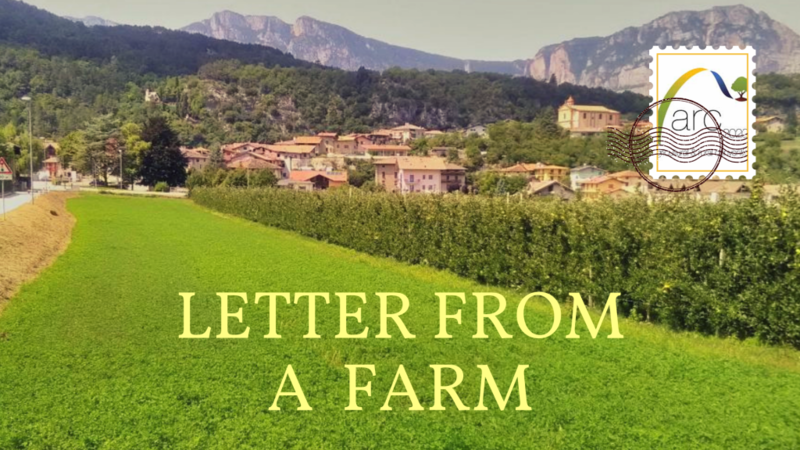 While there are plenty of caveats and opt outs in the language – “where member states so decide” or “may include” – this is also a strong signal that, if there is the political desire, a country like Spain now has the opportunity to do something for pastroalists and for high nature value farming in these areas. 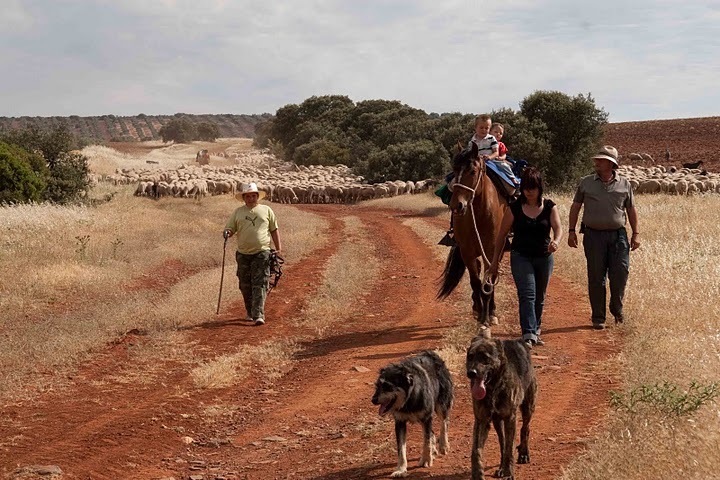 It is also the case that pastoralists and their supporters now have a tool to use, even before the next CAP reform, to leverage their case with the Spanish authorities. French-Brazilian Flora Sonkin works for Rome-based international NGO, Terra Nuova, and is close to graduating with an MSc in Rural Sociology from Wageningen University. 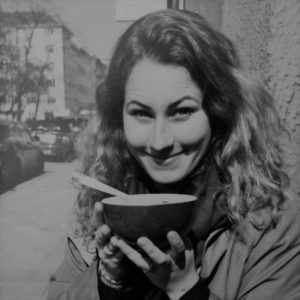 Her MSc thesis was on public projects and policies for agroecology in Spain. You can follow her on twitter.